The Marvel Cinematic Universe began its journey with a man in a suit in Iron Man. Most of the first chapter of the MCU focused on scientific advancement and heroes on Earth. 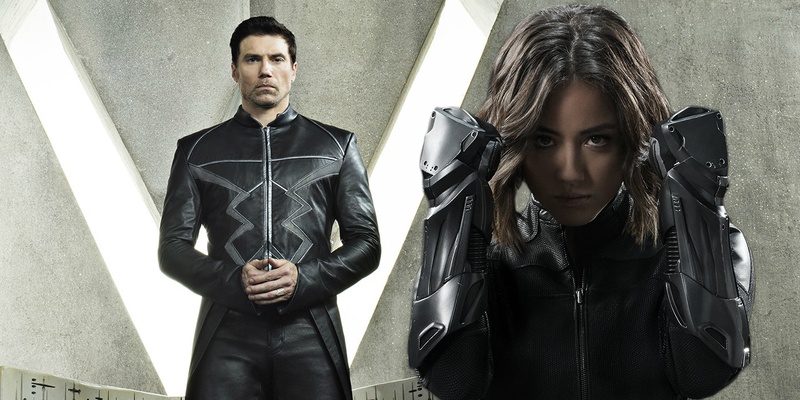 With the introduction of Thor, the Guardians of the Galaxy, and much later, the Inhumans on Agents of S.H.I.E.L.D., the universe expanded. Now, there are more than 30 alien species inhabiting the MCU. 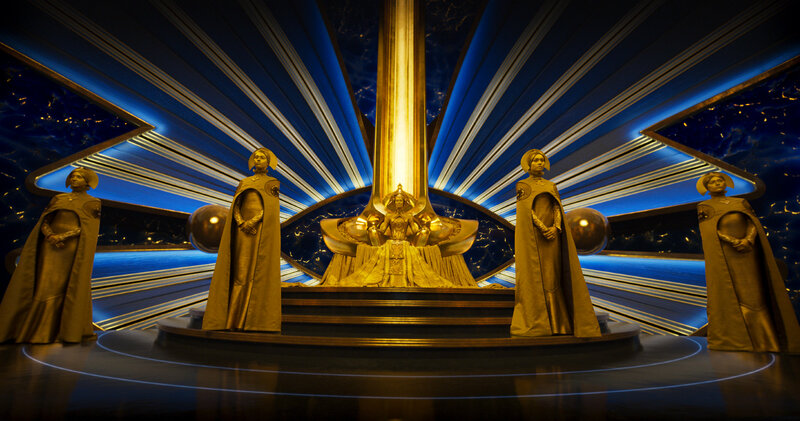 As the Guardians traveled to different planets, like Xandar, and Thor faced the Contest of Champions on Sakaar, the faces and abilities of the different beings became more colorful and more powerful. There’s quite the range of power when the aliens are examined side by side. There are only a few species that we’ve omitted from this list, only because we don’t actually know what they are capable of just yet. 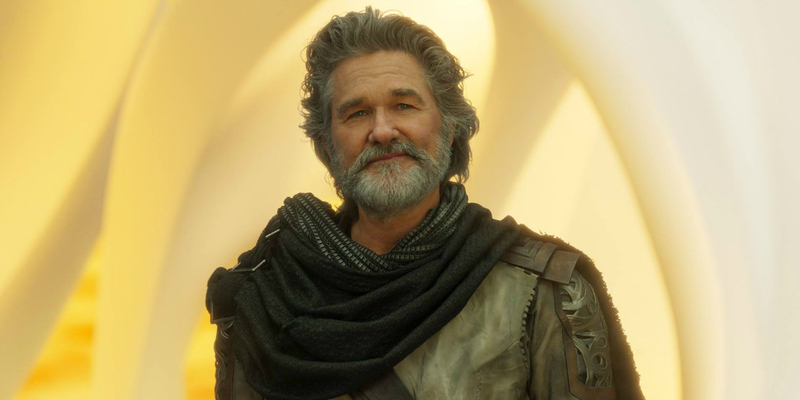 Beings like Arcturans, Aakons, Easiks, Krylorians, Rainers, Sneepers, and Xeronians are known to fans because of their place in comic book history or supplemental materials for the movies, but we don’t know enough about them to rank them against the power of other species in the case of the MCU versions. We’ve done our best though and nabbed (almost) Every Alien Species In The MCU, Ranked From Least To Most Powerful. 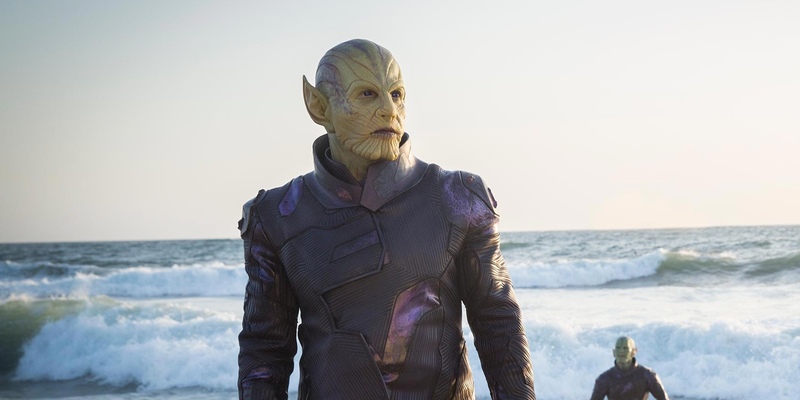 Ever since fans heard the rumor that Skrulls would appear in Captain Marvel, the alien species loomed over the future of the Marvel Cinematic Universe. They will make their MCU debut in Captain Marvel’s movie, but we don’t know how close they will be to their comic book counterparts. The Skrulls were part of one of the biggest Marvel events: Secret Invasion. As a race of shapeshifters, they had the technology to replace a Skrull’s memories and abilities with those of the person they became. Many heroes were captured and replaced by the Skrulls over years in the comics. We’ll see if the same turns out to be true for the movies. The residents of Xandar kick off our list with a pretty low placement because they aren’t an innately powerful race. Instead, they’re more like technologically advanced human beings. 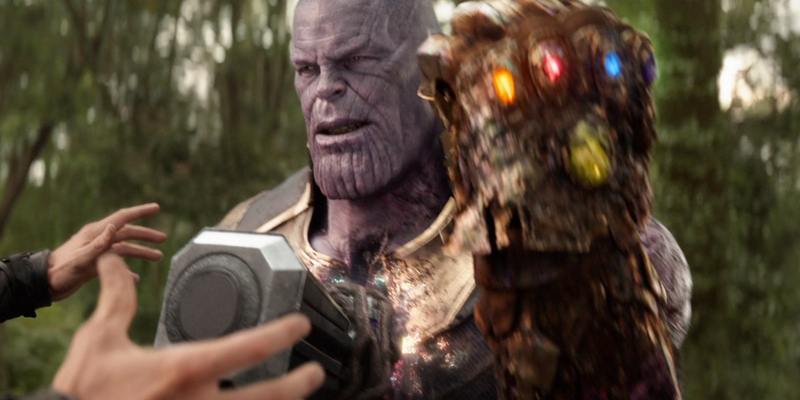 Outside of the group developing impressive space travel and containment units for Infinity Stones, we haven’t seen much from them in the way of power. They did provide the homebase for the Nova Corps, but even that peacekeeping force has been all but wiped out. Unlike the others on this list, this group doesn’t exhibit any special powers, so calling them “powerful” would be a stretch. 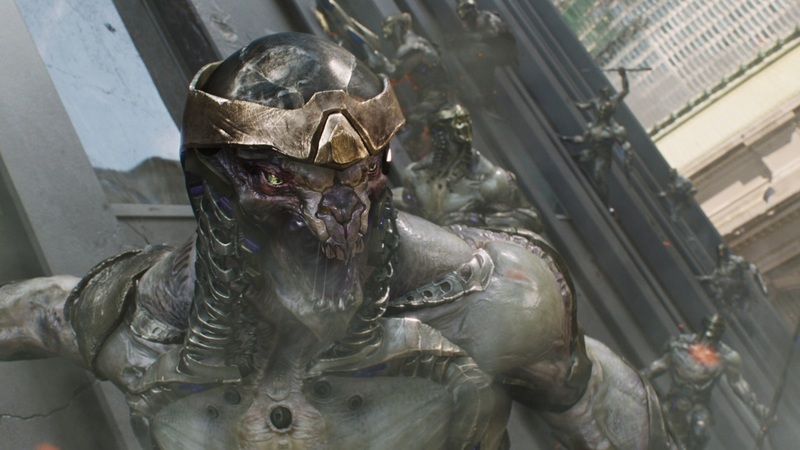 The name of this Marvel alien race might not ring any bells, but if you’ve seen any of the MCU movies set in outer space, chances are, you’ve seen a Sakaaran. Resembling insects, Sakaarans aren’t known for being the most intelligent of the aliens we’ve seen so far. They make up for that in their sheer determination and their ability to follow orders. Most of the time they’ve been on screen, they’ve been doing just that, as soldiers. Sakaarans often work for another alien race, even as members of their army - the Kree. Their home planet also provided the base for the Contest of Champions. No, Drax isn’t the name of an alien species (as far as we know). Drax is, however, an alien whose origin we don’t quite know yet. While he was artificially created in the comics, that doesn’t appear to be true in the Marvel Cinematic Universe. His planetary origin is unspecified, but we do know Drax is incredibly strong and durable. He can survive being digested by an Abilisk and he might even be able to hold his own against a Thanos who doesn’t have the Infinity Stones. No, we don’t really think he can actually become invisible. 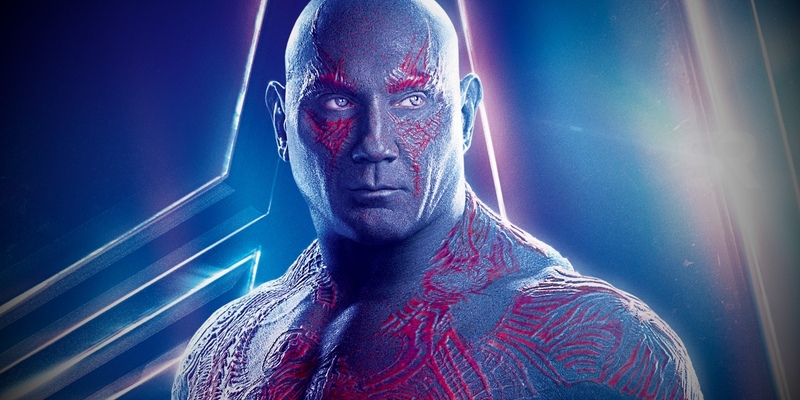 It’ll be interesting to see if there are anymore beings like Drax lurking in the MCU. 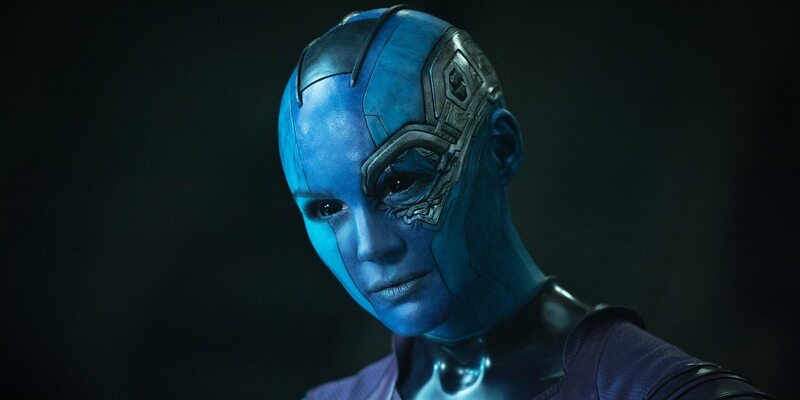 The only Luphomoid Marvel fans met in the movies (so far) is Nebula. Noticeable because of the blue hue of their skin, they aren’t to be confused with Centaurians or Kree. Nebula is an extremely skilled and strong individual. From the comics, we know strength is something inherent in the Luphomoid DNA. Most of Nebula’s other traits, like putting her bones back into place and withstanding serious falls, are a result of Thanos “enhancing” her to be a better fighter. 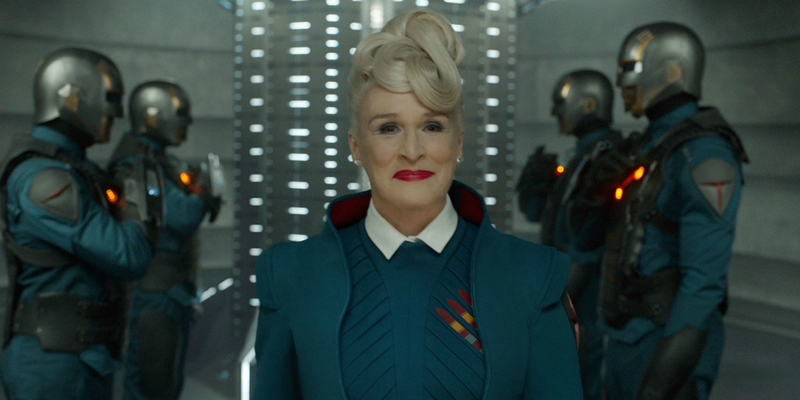 She is the last of her kind in the comics, so it’s unlikely we’ll see more Luphomoids in the movies to learn more of their skills. 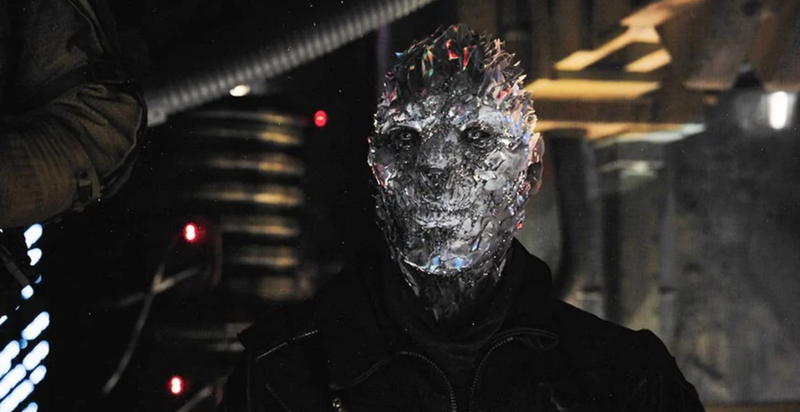 Inspired by an obscure comic book race of beings, the Vrellnexians appeared in the fifth season of Agents of S.H.I.E.L.D. with a different look. They looked more like monsters kids would fear than the “roaches” that gave them their nickname. Weakened by human-wielded weapons, these insect-like creatures still packed quite the punch. 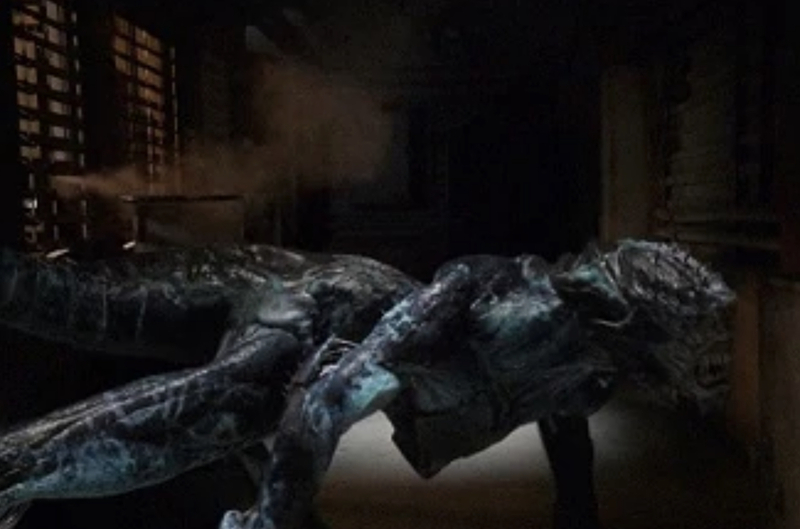 Incredibly fast and able to climb up smooth surfaces, they existed in a sealed off section of a space station because they dried out their prey like spiders. They also overran the Earth in a post-apocalyptic future. It’s their large numbers that gave them the advantage though. Like many of the alien species in the Marvel Cinematic Universe, we only see one example of the Lem. This one comes to the audience as a member of the Ravagers in the Guardians of the Galaxy series. Unlike most of the other members of this list, the Lem actually exhibits some real “power” in the form of magic. Like Doctor Strange, this being is able to access sorcery and draw his spells in midair. We don’t know exactly how powerful his magical abilities are, though, which is why we haven’t placed him higher on the list. Known in the comics as a Halfworlder, Rocket was artificially created. While some of his origin story might be true for the MCU as well, we don’t know just how much yet. 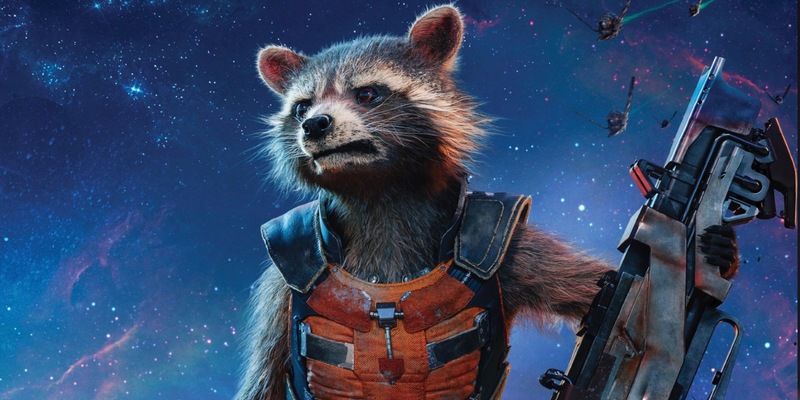 We’ll consider Rocket-Not-A-Raccoon as a whole new alien species (for the time being) as a result. As one of the smallest aliens we see in the franchise, and one who doesn’t have any superpowers, Rocket might not seem all that powerful at first glance. He can master just about any weapon or spacecraft, though, he’s quick on his feet, and he’s an effective fighter, so we can’t count him out. 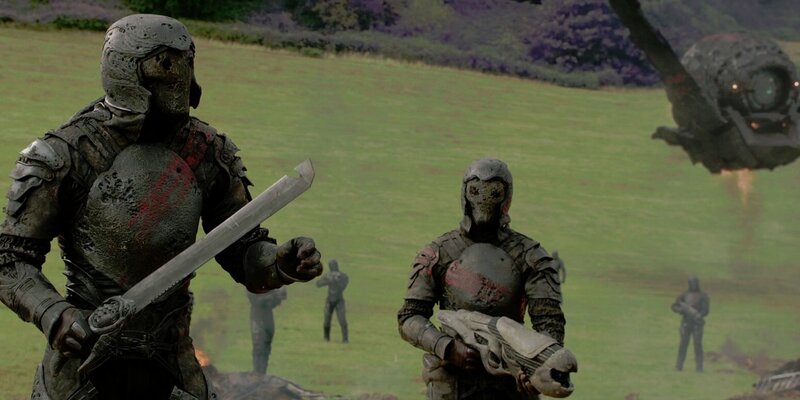 Fans got a brief glimpse of the Zehoberei on their home planet during the events of Avengers: Infinity War. They appeared in a flashback sequence of Gamora’s childhood with good reason: Gamora is likely the last of her people. The Zehoberei seemed like a primarily peaceful people, but Thanos’ followers made quick work of them. Gamora shows us the potential the species had for strength, speed, and skill. In fact, in the comics, her strength and speed are the result of biology rather than training by Thanos. 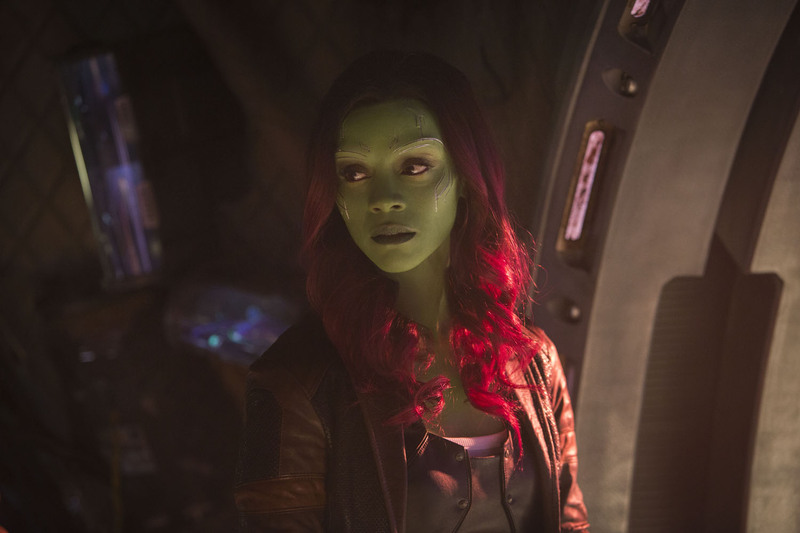 Given Gamora’s ability to best her comrades like Nebula and Rocket, it seems like a good idea to rank her people a bit higher. As a synthetic race of beings, the Chronicoms are more like robots, but they do have an artificial intelligence system that allows them to learn and grow rather than simply perform the same tasks over and over. They’re powerful enough to travel from their distant star system all the way to Earth, and resourceful enough to blend in. Chronicoms perform the role of anthropologists for the universe. Their role is to observe and record information about different species. 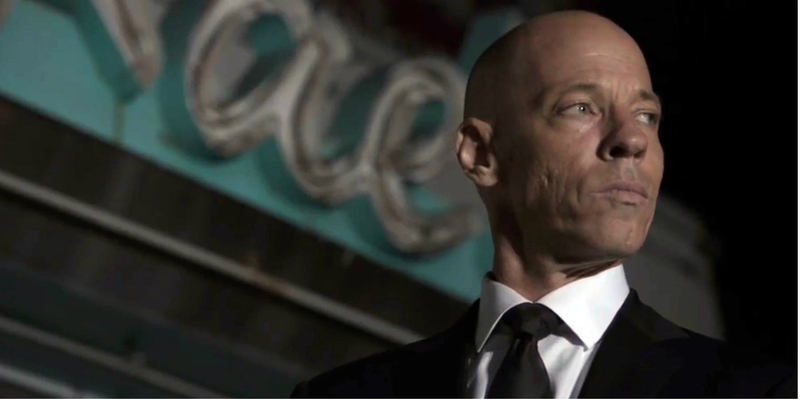 Enoch of Agents of S.H.I.E.L.D. got to play a more active role for the human race, as he helped Fitz find a way to survive traveling to the future to help save his friends and prevent a catastrophe. The Watchers, as their name implies, are very good at observation. In fact, they are very similar to Chronicoms in that they aren’t supposed to interfere - at least, that’s the rule in the comics. For the MCU, we’ve only seen them once so far. The group appeared in a credit scene with Stan Lee for a cameo. He told them about some of his adventures while they sat on a rock somewhere in space. The Watchers remained silent and imposing, so we don’t know exactly what their power in the movies involves. If they’re anything like their comic book counterparts, though, if they decide to do more than observe life, everyone better watch out. Kronans look like piles of rocks, and they are just as tough. 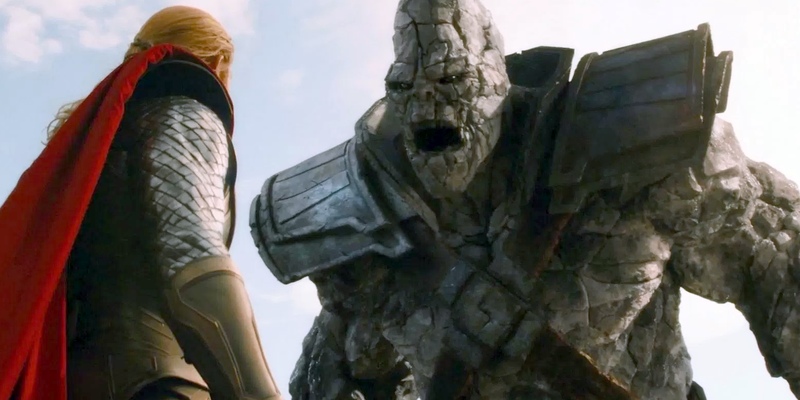 Fans might think they got their first introduction to the beings in Thor: Ragnarok, as Korg befriended the title character, but that’s not actually true. One very large Kronan appeared in the first Thor movie during the sequence demonstrating Thor’s prowess on the battlefield. The Warriors Three backed off from the fight, allowing Thor to use Mjolnir to take the enemy on. That’s quite the formidable opponent if it takes a god-like weapon to stop him in his tracks. As the first of several armies the heroes of the MCU face, the Chitauri appear in The Avengers when an Infinity Stone opens a portal to space above Tony Stark’s building. Acting like a nameless, faceless horde of enemies from any action movie, the Chitauri are actually more powerful than you’d think. Not only are they intelligent enough to create a means of space travel, but they’ve also developed enough weapons (and have control of large animals) that allow them to mount an invasion force. Their technology is so advanced it becomes a hot button issue in the MCU, informing criminal activities on both Agents of S.H.I.E.L.D. and in Spider-Man: Homecoming. A rather obscure creation for Marvel comics, the Xartans are getting new life in the MCU thanks to the Hulu series Runaways. The alien being fixated on Karolina Dean in season two, Xavin, hails from Xartan. Xavin has some pretty interesting abilities so far. In addition to being able to shapeshift (she takes turns as Karolina, Gert, and Nico while living with the Runaways), Xavin can also “beam” images into someone’s brain. It provides for a nifty, if invasive, way for her to tell a story. She lands close to the middle of the pack here only because we haven’t seen much of her power in use just yet. As one of the oldest species in the universe, Dark Elves have an incredibly long lifespan. We know they can live for at least 5,000 years thanks to the reappearance of Malekith in Thor: The Dark World after a skirmish with Asgard thousands of years before the events of the movie. Not only do some of the Dark Elves have the ability to use magic, but they are also incredibly strong and agile. They can go toe to toe with an Asgardian (though perhaps not Thor) and live to tell the tale. When fans first began watching Marvel’s Runaways, they might have believed the Church of Gibborim was simply a nice comic book Easter egg to the giants that gave PRIDE their influence and wealth. Instead, though, it appears the series has used the Gibborim name to describe the beings that are Karolina Dean’s family. Karolina’s mother is human, but her father is one of the Gibborim. The Gibborim are beings of light, which might not sound particularly powerful, but think again. They can inhabit host bodies and manipulate the spectrum of light in various ways. Those ways involve accelerating healing, laser beams, flares, and flight. We don’t know why so many of the aliens that frequent the MCU have blue skin, but the Centaurians, like the Luphomoids and the Kree, do as well. 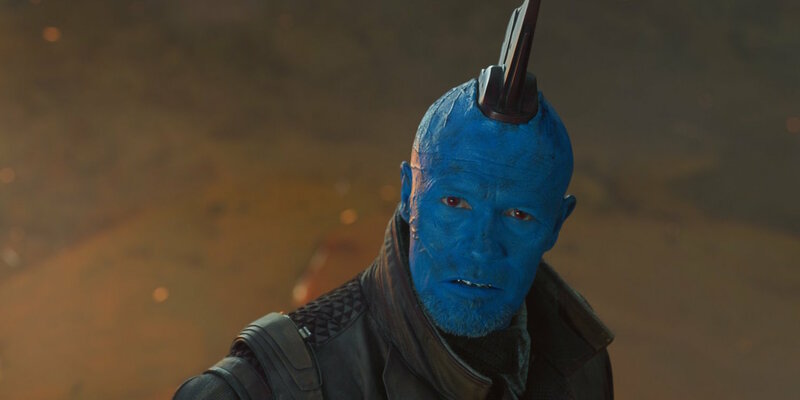 The most visible is Yondu, the space-pirate and leader of the Ravagers. Because he’s our primary example of a Centaurian, much of what we know about the species comes from him. He’s strong, though not super strong like an Asgardian. Where his power comes in is in the form of his specialty weapons. Yaka arrows (the ones that obey whistled commands) were created and used by the Centaurians. He took out a whole battlefield with just one. Larger than the average humanoid and with a penchant for cold, this group earned the name “Frost Giants” from the Asgardians. Yet another species with blue skin and super strength, they seek to stand out from the rest. The Frost Giants attempted to conquer Earth and invade Asgard a few times. Their stamina, strength, and lives that last thousands of years aided them in their quest, but they never found themselves victorious. One notable member of the group? That would be Loki, though his magic doesn’t come from his connection to his Frost Giant father Laufey. The most “magic” we’ve seen from Frost Giants is their ability to manipulate ice into weapons. The Vanir live not far from Asgard and have extremely close ties to the Asgardian people. Take Hogun, for example. 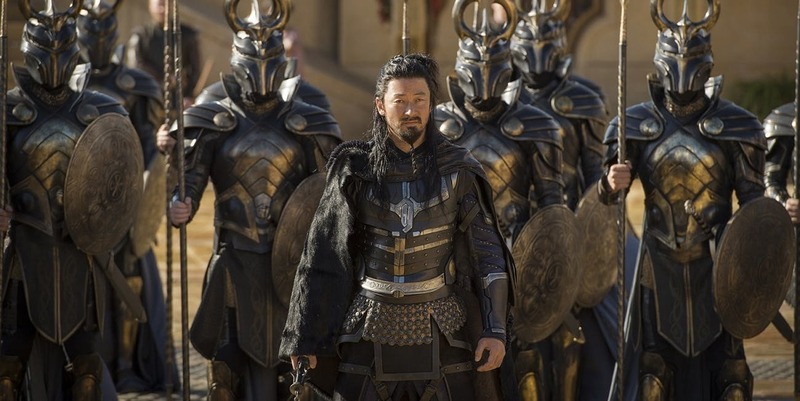 He travelled to Asgard and decided to stay, becoming one of the Warriors Three and doing his part to protect the realm. Despite having similar strength and stamina to the Asgardians and the Frost Giants, the Vanir don’t rank as high here as Asgardians themselves. Why? Because Asgardians have shown the ability to manipulate magic and other elements. The Vanir appear to be a less magically inclined, or even technologically inclined, people. They rely on Asgard for protection and continue to make their homes in yurts in the woods. Created specifically for Guardians of the Galaxy Vol. 2, the Sovereign are modeled after the comic book scientists who created the character Adam Warlock. They operate under the idea that they are superior to everyone else, and they nearly have the technology to prove it. Everyone in the Sovereign is created by genetic design with no births occurring “naturally.” This provides for a race of people with gold skin and seemingly the same levels of intelligence, strength, and agility. They are a fearsome people, but mostly because they have numbers on their side. When their resources and population are depleted, they aren’t quite as powerful. Pluvians appear so high here for one simple reason: their capacity to survive. Though their bodies appear delicate, evolution of the species makes them uniquely suited to survive in harsh conditions. Silicon rather than carbon-based like humans, their bodies can appear to be made of crystal. In fact, the MCU’s Martinex in the Ravagers even looks like he’s sculpted out of glass. In the comics, this alien species also evolved with the capacity to channel heat and energy through their crystalline bodies. We have yet to see if that remains true for the movie universe. The Abilisks are the only (as far as we know) non-sentient life form with as much power as the heroes in the MCU. It takes five Guardians of the Galaxy to bring one down - and one has to get eaten to do it. Abilisks eat sources of energy, like batteries. The also have the ability to shoot beams of matter out of their mouths, have incredibly durable and thick skin, and rows of sharp teeth. If that wasn’t enough to convince fans of their power, Abilisks are also a trans dimensional being. They’re one of the few entities that can move between dimensions without any help at all. 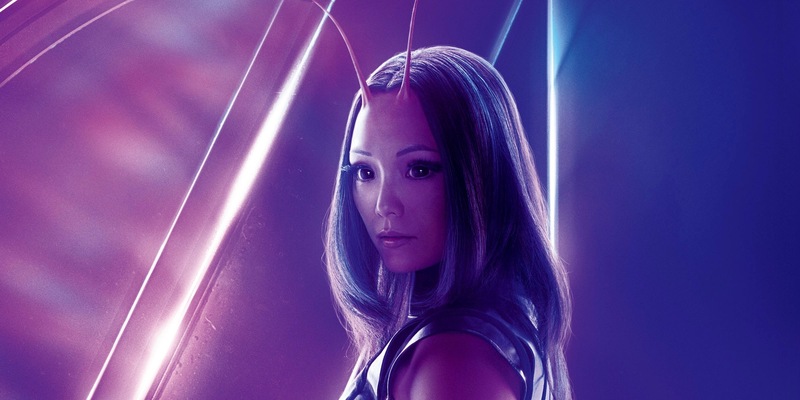 Comic book fans were surprised that Mantis (a human who ends up with special abilities in the comics) was an alien in the Guardians of the Galaxy Vol. 2 storyline. 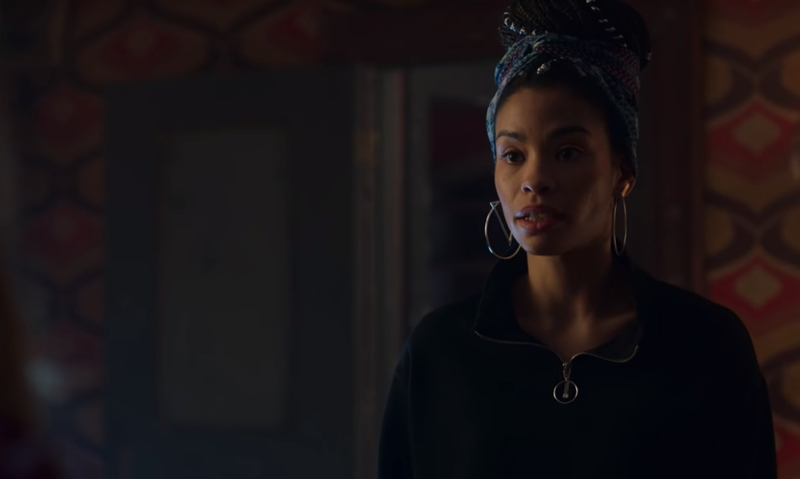 While we don’t know where she’s from, or whether the rest of her species has the same abilities, her skills land her in the top 10 alien species in the MCU. Mantis is empathic. Her power doesn’t simply end with reading people’s emotions, though, as she can also influence them. With a simple touch, she can make someone suffer from exhaustion so that she can put them right to sleep. The Kree are a noble people, steeped in tradition. At first glance, they don’t seem to be more powerful than humans or Xandarians. They are more focused on ancient traditions than anything else, but one of those traditions was exploring and conquering new lands. Kree are stronger, more durable, and live longer than humans, like most of the alien species encountered in the MCU. They also have incredibly advanced technology, as they were able to travel to Earth when human beings were still in their hunter-gatherer stage. Kree created their own abilities, and even manipulated DNA to create a whole new group of people, the Inhumans. Don’t let the name fool you. The Dwarves of Nidavellir are not the diminutive jewel miners Snow White knew. Instead, these are giant beings who live on a ring outside of a star. They also happen to be close allies of Asgard. 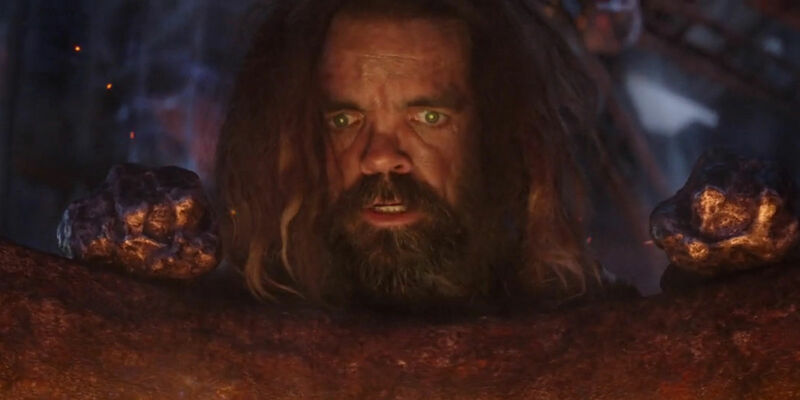 While these Dwarves don’t appear to have any superpowers, they are most definitely powerful. After all, they built a smith that allows them to harvest the power of an active star up close. Their smith also allows them to make some serious weaponry. The Dwarves of Nidavellir are the ones responsible for creating the impressive Mjolnir. Some fans might not know this particular being by his more scientific name. Instead of Flora Colossus, they call him Groot. 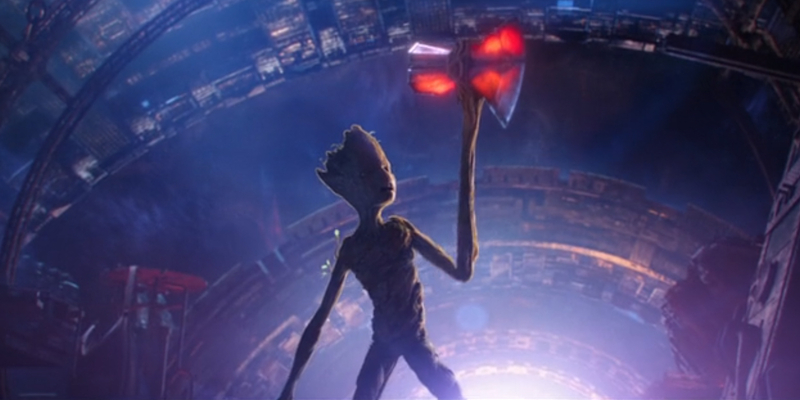 Outside of Groot, we haven’t been introduced to any sentient tree-like creatures in the MCU, so it’s not clear if he’s one of a kind or not. Groot’s species ranks so high because he’s much more powerful than he appears. He’s able to grow and retract limbs at will, and even cut off pieces of himself as necessary. Groot can use his body as a shelter or a weapon. He can also salvage his being from a single twig. It’s not clear if another Flora Colossus would have all of these same skills or not. This particular race of beings aren’t technically aliens. They just have alien DNA in their lineage. Inhumans were created when the Kree came to Earth over a millenia ago and experimented on humans. They were looking to create soldiers, but didn’t get what they wanted. Inhuman DNA was then passed on on Earth (and the secret kingdom on the moon). Just because the Inhumans television series didn’t have powerful ratings doesn’t mean the characters in the MCU aren’t powerful. Daisy Johnson of S.H.I.E.L.D. can quake apart the Earth, while a single word from Blackbolt could disintegrate it. There’s a variety of these powers amongst those who have Inhuman genetics. Named for their homeland, the Titans are a race of large beings with purple skin. Like a lot of extraterrestrials, they’ve got super strength, durability, and the blessing of a very long life. Our primary example of a Titan, though, is the formidable Thanos. Now, Thanos is a special case, but we’ve got to imagine that if another Titan with similar views were in his shoes, they could achieve the same results. Armed with an Infinity Gauntlet and years of preparation, he was able to become the most powerful being in the universe. Titans don’t, however nab the top spots on the list because they need that gauntlet for true power. When an alien race spent time worshipped as gods by humanity, you know they’ve got to be pretty powerful. 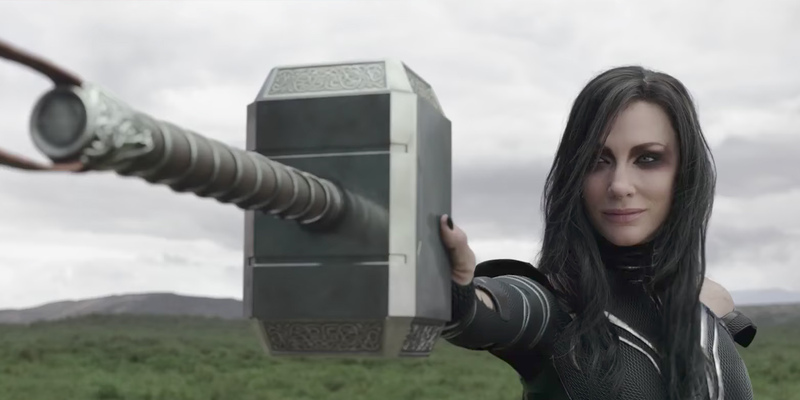 The Asgardian culture formed the basis for Norse beliefs in the MCU. We know that Asgardians live for thousands of years, are stronger than humans, and can wield magical weapons. Asgardians like Thor can actually channel lightning and use their weapons to fly. We’ve also seen evidence that they can withstand some serious hardship with Thor literally falling to Earth and Lady Sif surviving hanging on the side of a plane. Thor is also the only person we’ve seen able to challenge Thanos one-on-one even when the latter had the Infinity Stones. It’s not clear if the Elders of the MCU are exactly the same as the ones in the comics. 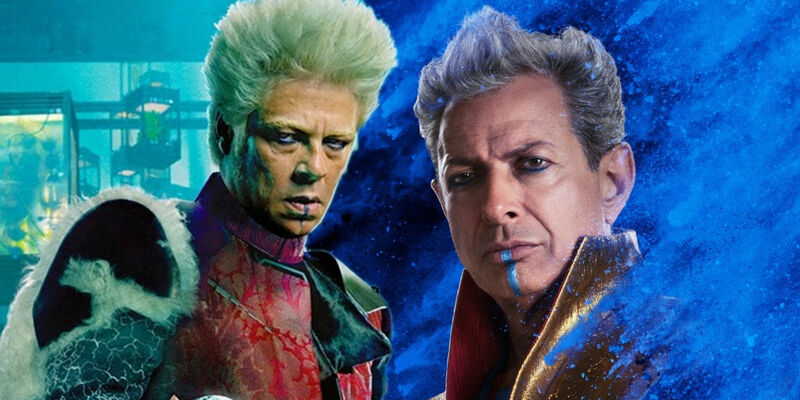 In the comics, Elders like the Collector and the Grandmaster were simply the last survivors of ancient races that considered one another family. In the MCU, they may actually be family. Nearly as old as the universe itself, the Elders were born right after it began. Since then, they’ve survived and thrived, which has to account for some serious power. We know the Grandmaster has the ability to read minds, but we don’t know if the Collector has any abilities beyond lying and coersion. Both influenced people for millions of years, which might be more powerful than anything supernatural. 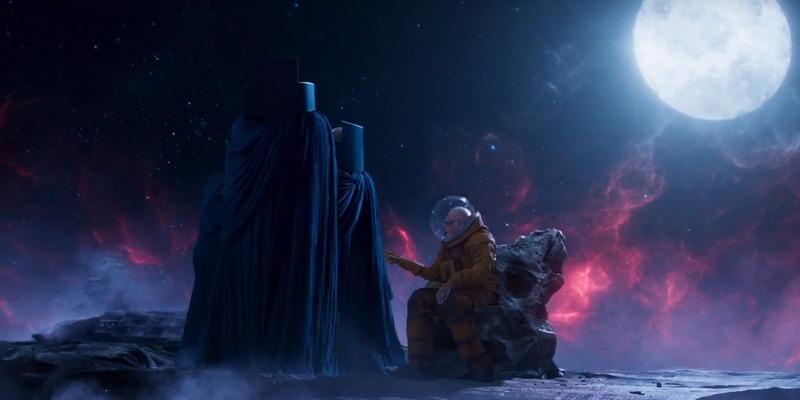 Celestials being the most powerful beings in the Marvel Cinematic Universe might be controversial considering the Guardians of the Galaxy already defeated our primary example of one in Ego, but he managed to achieve quite a bit before that defeat. Ancient, termed “primordial” beings, the Celestials appeared to be born from the energy of the universe rather than another being. Among Ego’s abilities were protecting himself and turning himself into his own planet, creating a new humanoid form for himself, and planting pieces of himself throughout the universe to terraform different planets. One Celestial could have literally been everywhere. Do you agree with our ranking of the aliens in the Marvel Cinematic Universe, or would you swap a few around? Let us know who you think comes out on top in the comments!